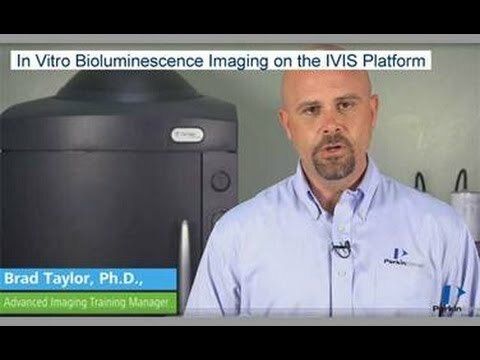 The IVIS® Lumina Series III platforms from PerkinElmer brings together years of leading optical imaging technologies into one easy to use and exquisitely sensitive bench-top system and is capable of imaging both full spectrum fluorescence and bioluminescence. The system includes a highly sensitive CCD camera, light-tight imaging chamber and complete automation and analysis capabilities. The system is equipped with 26 filters that can be used to image reporters that emit from green to near-infrared. Superior spectral unmixing can be achieved by Lumina III’s high resolution short cut off filters. Absolute calibration coupled with our Living Image® software affords you consistent and reproducible results independent of magnification and/or filter selection. This allows you to compare results from one IVIS® system to another, either within your organization or around the world. 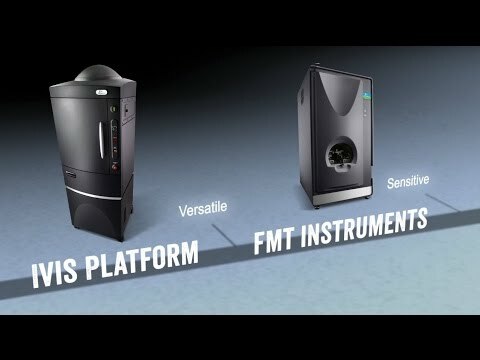 All Lumina III series instruments now incorporate PerkinElmer’s patented Compute Pure Spectrum (CPS) algorithm for spectral library generation software tools to ensure accurate autofluorescence removal, unmixing and fluorophore quantitation. 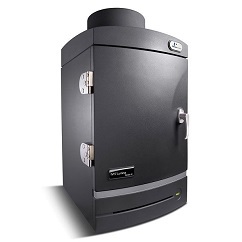 The Series III provides the highest degree of sensitivity of any optical imaging system on the market representing the gold standard for non-invasive small animal optical imaging sensitivity. This degree of sensitivity is achieved through the combination of optimized luciferase reporters, agents and unique platform technologies including an Ultra Cooled CCD USB Camera to -90 °C, low readout noise, dark current and exceptionally high quantum efficiency throughout the NIR spectrum.